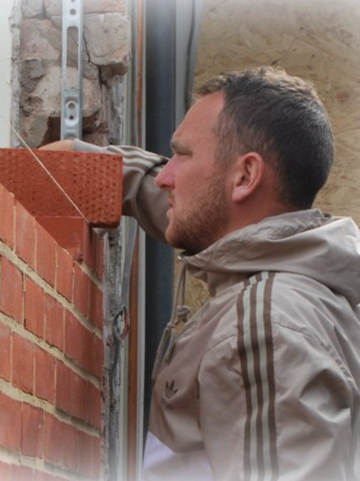 D Bruce Building Services provide a high quality bricklaying service. 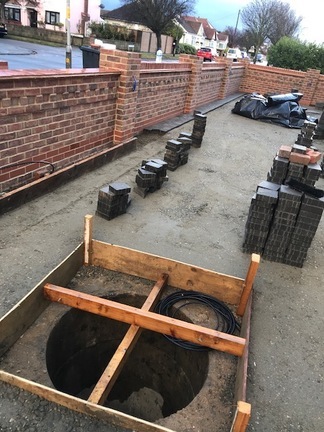 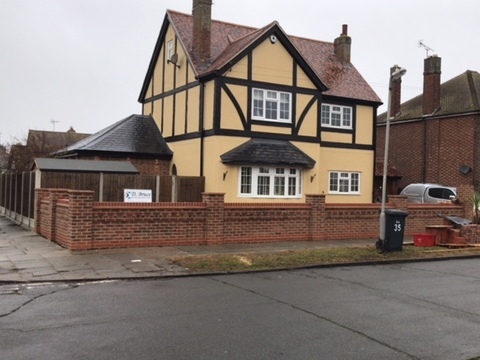 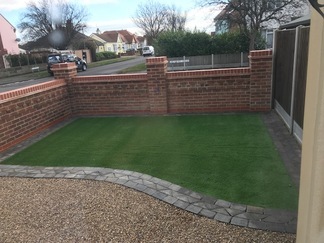 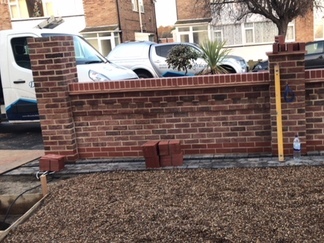 We have many years experience in all types and styles of bricklaying from general wall repair to total house or extension build, domestic and commercial projects. 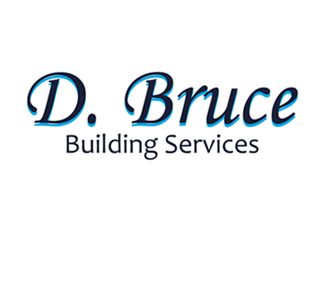 D Bruce Building Services can advise on the most suitable brick type and style for your project. 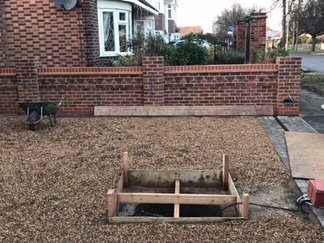 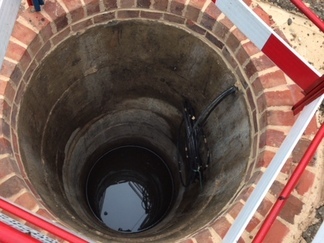 We would be very happy to assist with your bricklaying enquiry please contact us directly for more information.